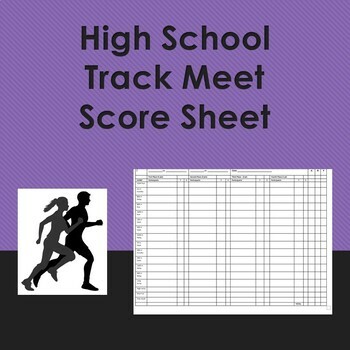 This resource is used to score a high school track meet score sheet. It was created for a Michigan High School Track Meet. It is easily adaptable for other states.